Independence 48 | Kam-Au Amen & Co. 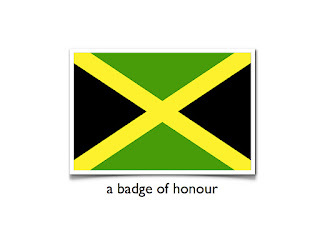 So today is Jamaica's 48th year of independence from British rule. 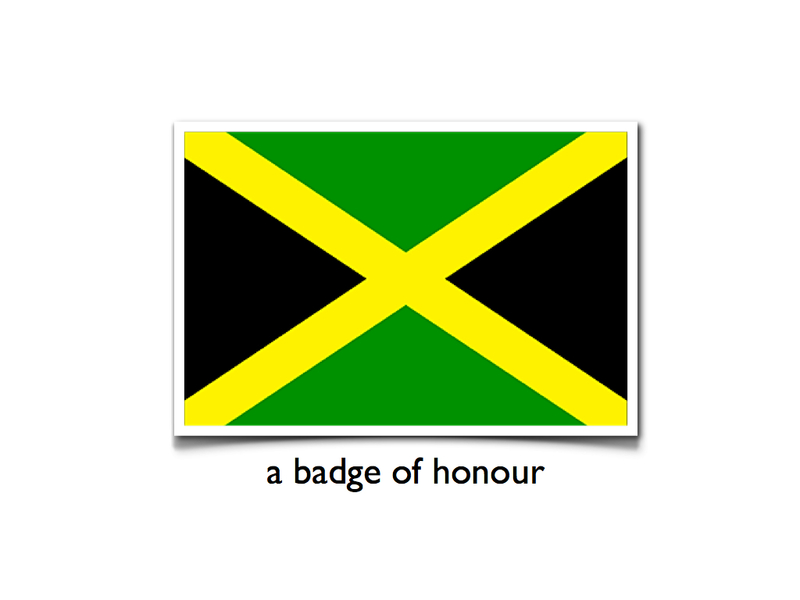 For better or for worse, many nations stand in awe of the world that Jamaica made. Its unbelievably twisted I know, we claim to value freedom and life on the one hand and then we take them back with the other. I am disappointed in what the nation has become because what I see is not what my ancestors fought for. Today is a cause for reflection more than a mindless celebration. We can and should do better! Nevertheless, in recognition of the many positive achievements despite the odds feel free to mount this badge of honour somewhere where it makes you feel proud. Stop by my Urban Yard Jamaica shop some time and check out what else I've been up to. You just might see something there that you like. If you don't see anything then make a suggestion.